I am a science fiction fan, but I refused to give this show a shot for the longest time. When I finally did decide to watch it I started with the episodes filmed in the 60's... MISTAKE. The special effects and acting... and lack of color, just bad. I couldn't get into it. I just started it again, when Rose meets the Doctor. And *drum roll* I LIKE IT! It is really good so far. I am beginning to see what all the hype is about. 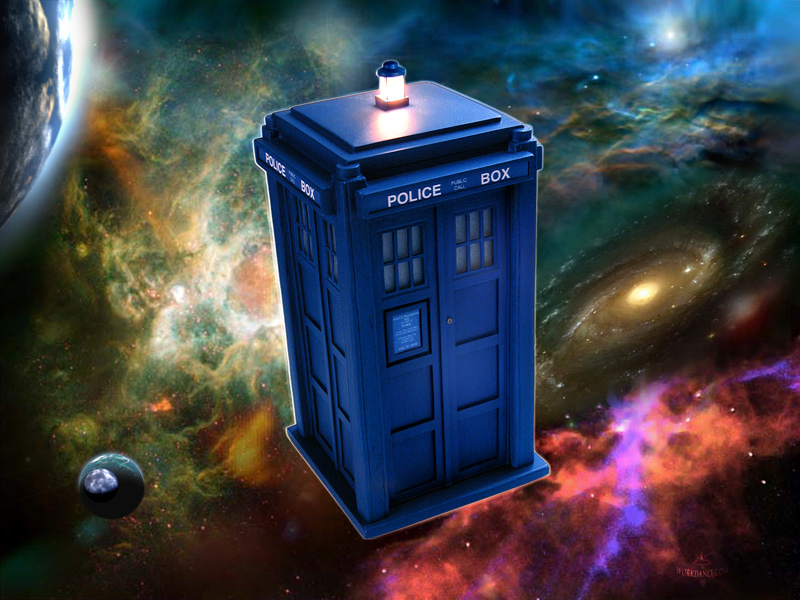 Who wouldn't want a space ship that transported you anywhere in time and space? I have been drinking more water lately. We are trying to cut out more and more of our processed food. I have not cut soda completely out yet, but I am down to half of what I was drinking. 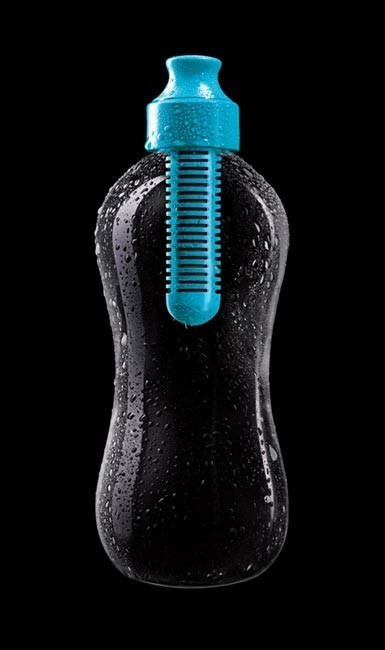 This is my favorite water bottle, the Bobble. I have the big one and my daughter has the small one. The filter will last for 300 bottles of water, which is amazing! The bottle is a little expensive to begin with but it is environmental friendly and also BPA free. For those of you that like to support American made products, the filters are produced in the USA! I have had mine for over a year and LOVE it. I just recently purchase the Bobble Hot, which is for coffee! Opotional: Oreos and gummy worms. Make the pudding according to the instructions on the back of the box. Mix with tub of cool whip. I used the whole tub... and it was a little too much. You might want to use 3/4ths of it and then decide if you want more. There is no wrong way to do it, you wont mess it up. It tastes wonderful either way. To decorate we crushed oreos for dirt and added a gummy worm. There are loads of recipes for this floating around the net. I tried one of them and to be honest it tasted like spaghetti with pepperoni. So I tweaked it. I dont post recipes much cause I am more of a little bit of this and a little bit of that kinda gal. But here ya go. Make however much spaghetti and sauce you normally make for your size family. Then in the sauce add some cool stuff like finely chopped mushrooms, black olives, ham, sausage, onion. The more pizza toppings you add the more 'pizza-y' it will taste. ADD SALT. Sometimes spaghetti can have a little bit of a sweet taste, but just a little bit of salt tends to help. Once your noodles are cooked and your sauce tastes the way you like mix them together. Put half of the noodle mixture in a casserole pan. Cover in shredded cheese (I used a combo of half empty bags we had in the fridge. Mozzarella is always a good choice.) Then cover in pepperoni. Repeat this paragraph. Bake for 15 min at 350 degrees.